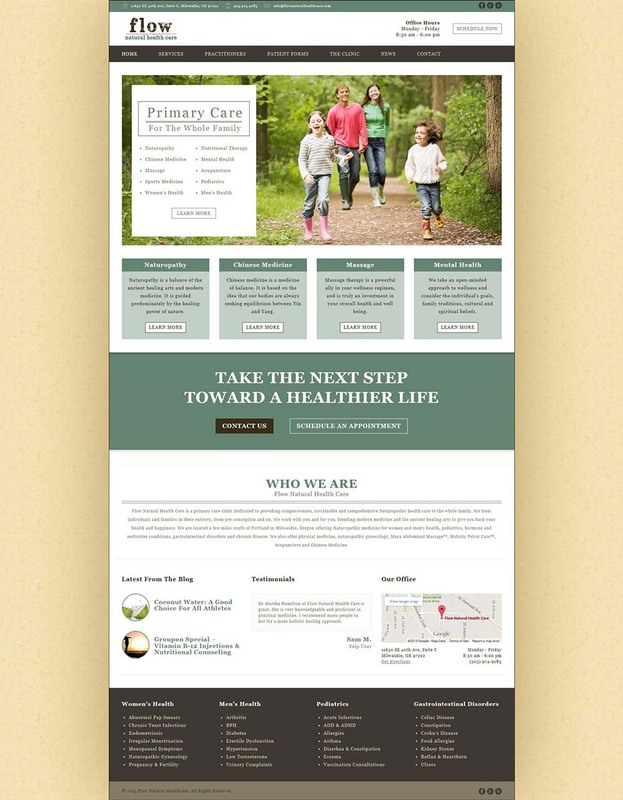 This is a site that I designed for a local Naturopath / Wellness clinic. They had a couple other sites done over the last few years that they were really unhappy with. 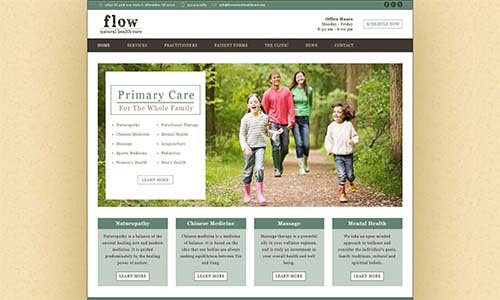 This site is completely responsive and incorporates a lot of the feeling of their practice into heir online presence.